Magazine titles include Popular Science, Sound + Vision, American Photo and Popular Photography. 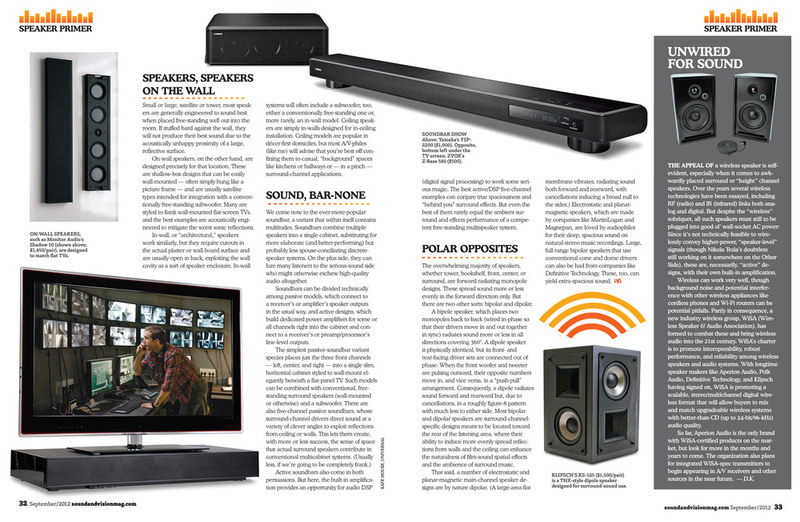 Sound+Vision Magazine, once a popular audiophile trade magazine covering the latest tech and music gear. All the images used in this website are the property of Ashley Smestad Velez © 2019 .